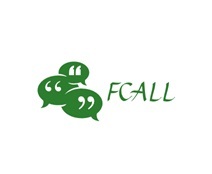 F Call is offering 10 free calls of 1 minute each, every day. its a good working . after logging in it is not responding. its working, but what about after 10 calls…………..
its working but what about 10 calls…………..
Wow, SMI grt job done.